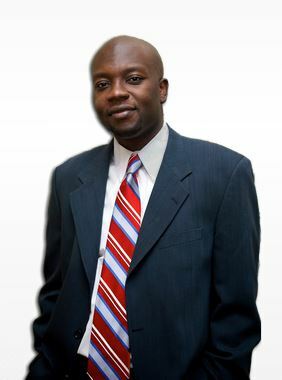 Soji graduated from the University of Georgia in May 2001, earning his BBA in General Business, with emphasis in Marketing & Insurance. Soji has established a reputation for being a quick learner, a self-starter, and one who is focused on successfully accomplishing his goals. In 2004 Soji embarked on a journey of entrepreneurship creating Clear View Insurance Agency. Clear View Insurance Agency was created under the notion of offering its clients the very best rates and coverage in the market place, while ensuring that they are adequately protected in case of a loss. During his spare time, Soji enjoys traveling and spending time with is family. His enthusiasm, ability to multitask, and knowledge of the insurance industry enables him to provide to be an asset to his clients, and exceed their expectations.